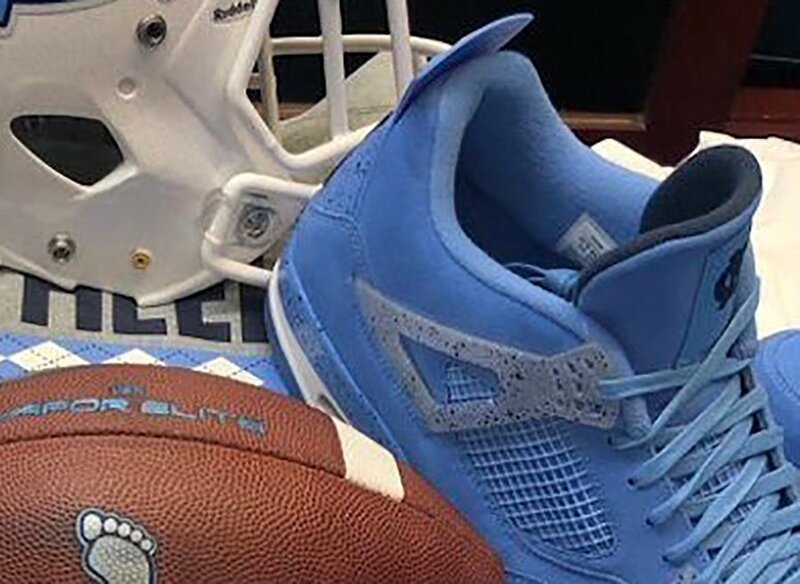 Lonnie Galloway, the wide receivers coach for the University of North Carolina just unveiled a new Tar Heels Air Jordan 4 PE. This player exclusive is different from the Original UNC PE and features a Powder Blue across the upper along with speckled translucent wings. In addition we have more speckled detailing on the midsole and heel. 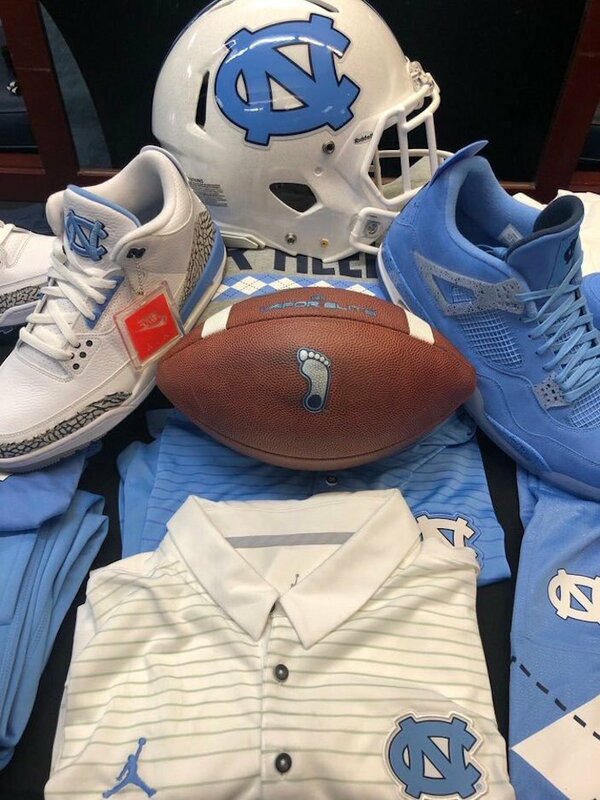 Other highlights includes UNC Tar Heels branding on the tongue and a translucent outsole which completes the look. 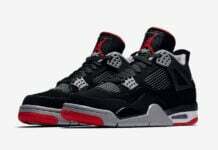 Although it’s unlikely that either will release, there is an Air Jordan 4 UNC that is rumored to release this year. Once we have more updates we will make sure to update. 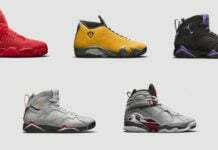 Below you can check out a full image which will give you a better look.